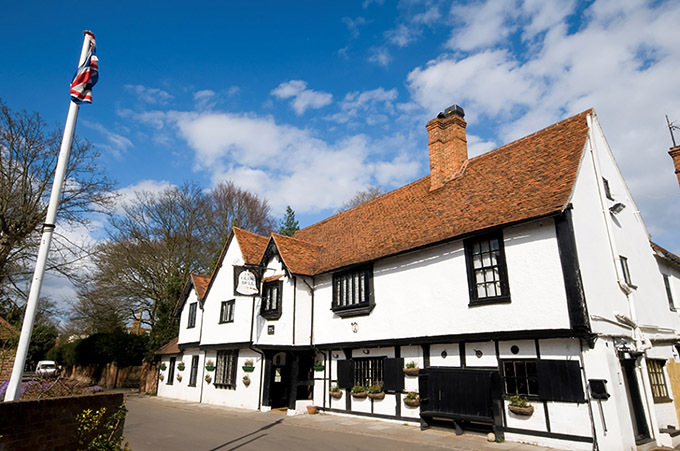 There is something quintessentially English about an inn, which traditionally provided lodging and sustenance for weary travellers. But while they were not exclusive to Britain – travellers across Europe made use of them, too – what make ours so special is that many of them retain historic features that provide clues to the lives of our medieval predecessors. 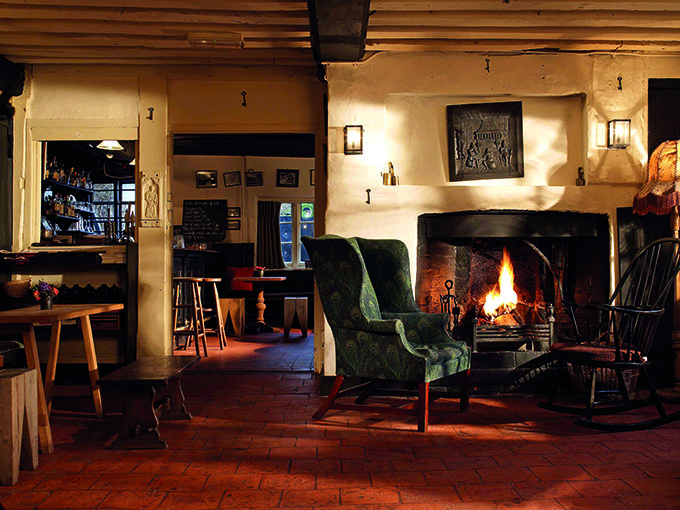 Here are some of the oldest and cosiest inns in England, perfect for hiding away in. The oldest parts of the Olde Bell date back to 1135, when it opened its doors as a guesthouse for visitors to the nearby Benedictine priory. The Sanctus Bell that hangs over The Olde Bell’s doorway is a relic of this time – it served as an alarm to alert monks that an important visitor was on their way. 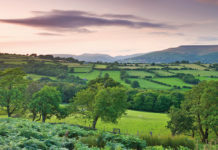 Inside the inn’s accommodation has been sensitively updated and you can tuck into rustic fare in its 2AA restaurant. 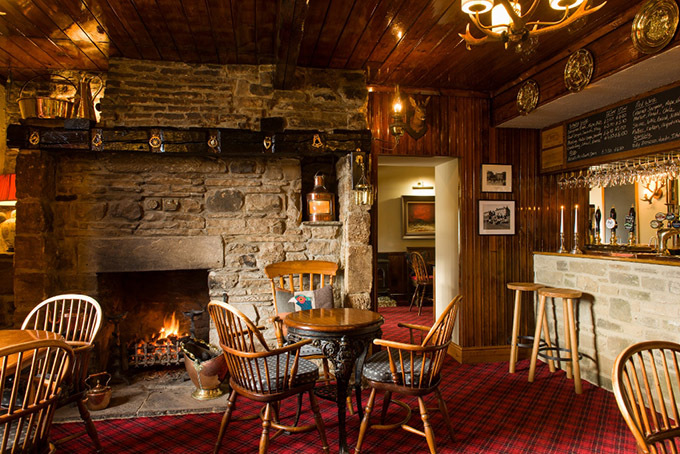 Dating from the 18th century, The Rose & Crown in County Durham, part of the Great Inns of Britain group of properties, is a mere baby in comparison, but no less special. The ivy-covered, three-storey stone building is like a protective parent looking after the pretty Pennine village of Romaldkirk, near the historic market town of Barnard Castle, where you can visit the splendid Bowes Museum. 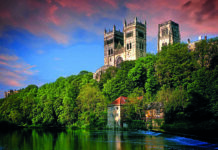 The village is set amid tranquil countryside and is home to no fewer than three village greens and a Saxon church. However, for us, the Rose & Crown’s biggest attraction is that it succeeds where so many other pubs fail. It offers a seriously good food menu – it also has 2 AA Rosettes – in its oak-panelled dining room, without losing the charm and intimacy of its traditional bar area. The Cotswolds is a region brimming with no end of tempting pubs and boltholes. 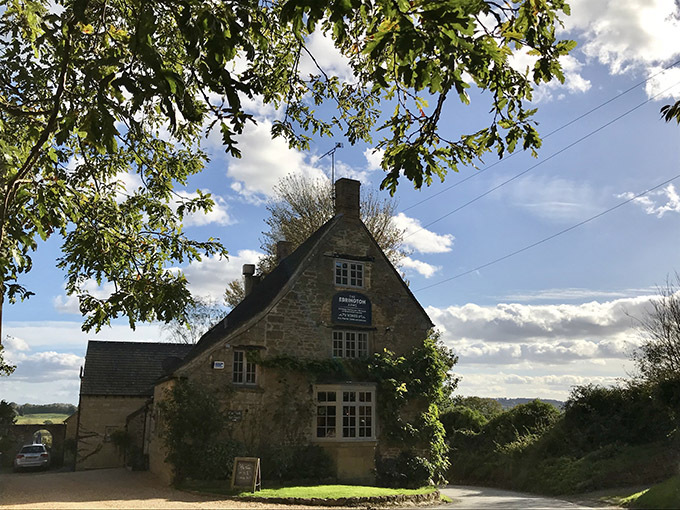 Few, however, are quite as enticing as the Ebrington Arms, in Chipping Campden, which is, quite simply, the epitome of the English country pub. With just five bedrooms it offers a real home-from-home feel and welcoming touches include a small decanter of sherry and home-baked biscuits to take the edge off any travel fatigue. Or you can pop downstairs for one of the three own-brewed ‘Yubby’ beers. 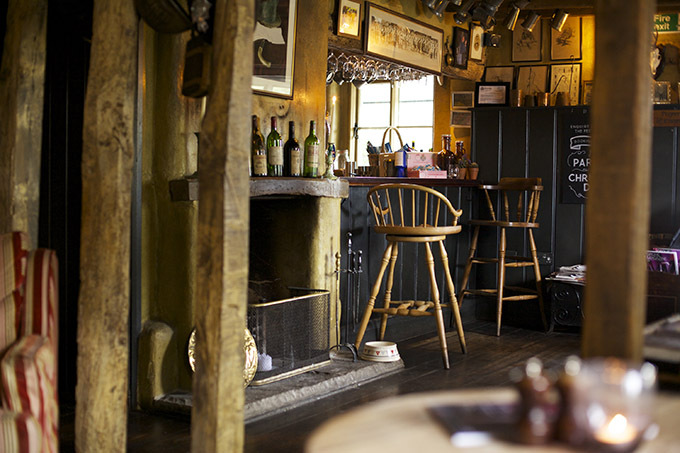 With its low, oak beams and beautifully polished bar, the Anchor Inn in Hampshire is the kind of place that makes you feel right at home from the off. 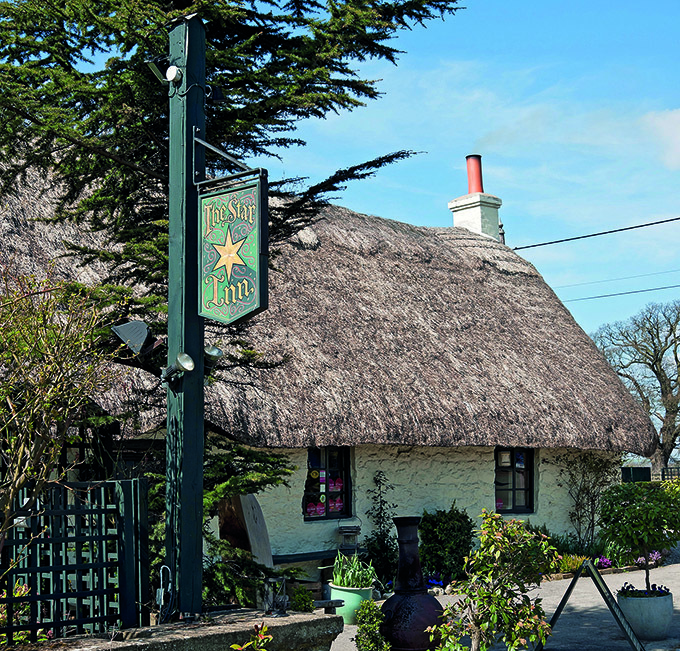 Read our full review of the Anchor Inn. walls and low beams. The quirky, traditional features have been carefully restored since its present owner took over the building in 1996. 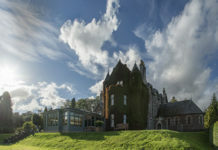 The original inn was too small to offer 21st-century lodgings, so Cross House Lodge, the Star’s nine-bedroomed hotel, was built just across the road.